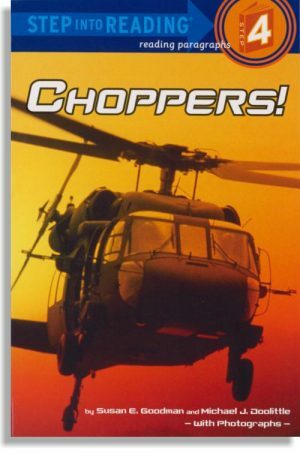 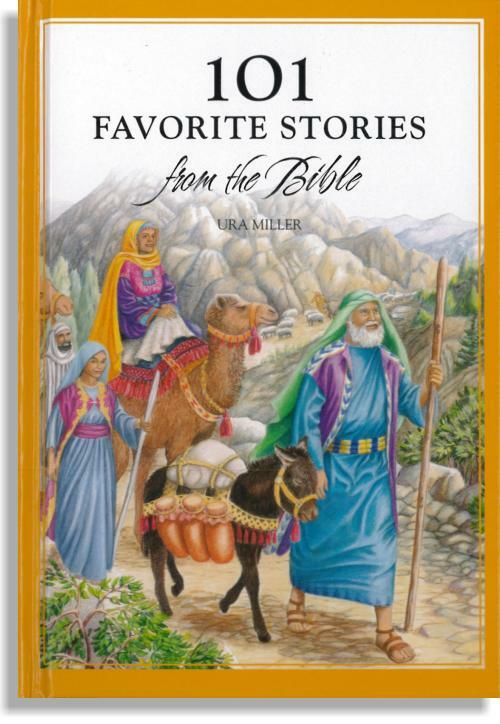 Ura Miller – Here are 101 favorite Bible stories that have delighted children around the world. 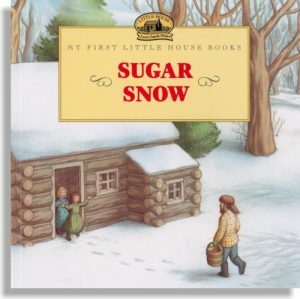 Even young children who can’t read will love the colorful, descriptive pictures. 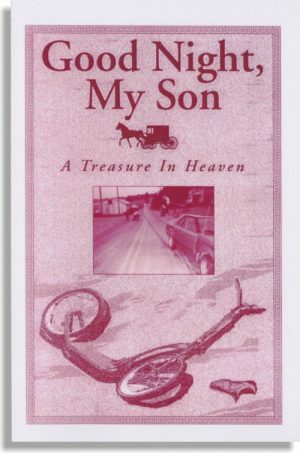 Each story includes questions to help remember the stories.